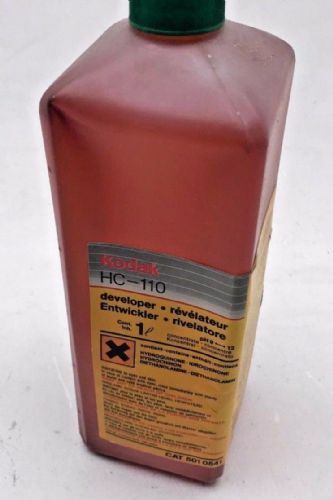 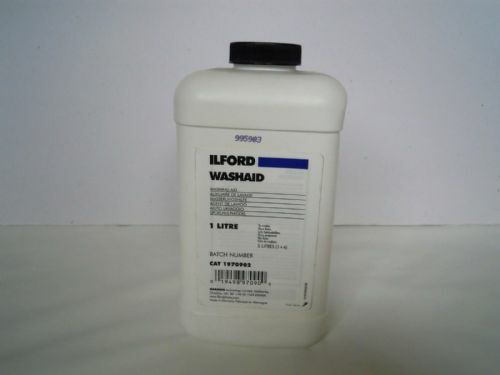 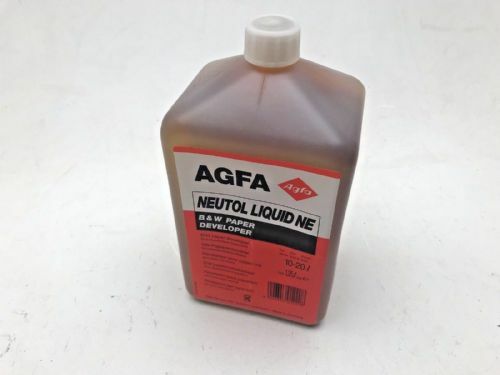 Kodak Developer HC110 1litre bottle to dilute for fine grain Black and White film development, new unopened old shelf stock. 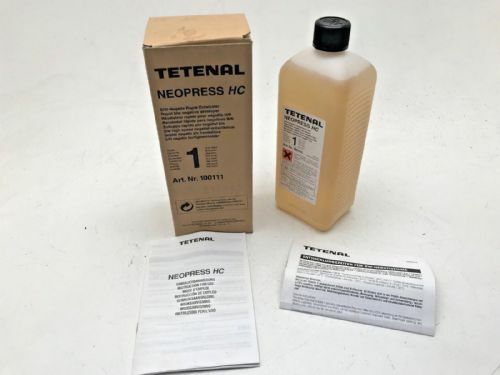 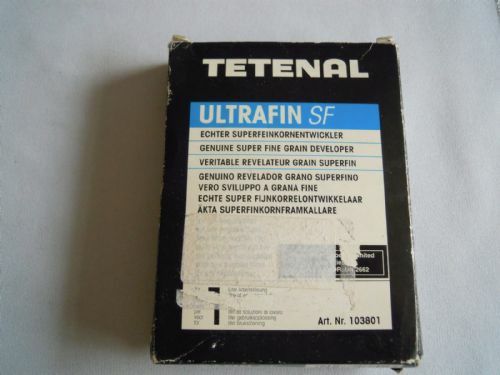 TETENAL ULTRAFIN SF GENUINE SUPER FINE GRAIN DEVELOPER 103801. 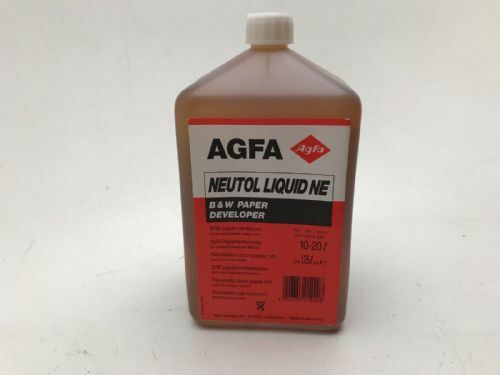 NEW THOUGH THE BOX IS A LITTLE WORN.